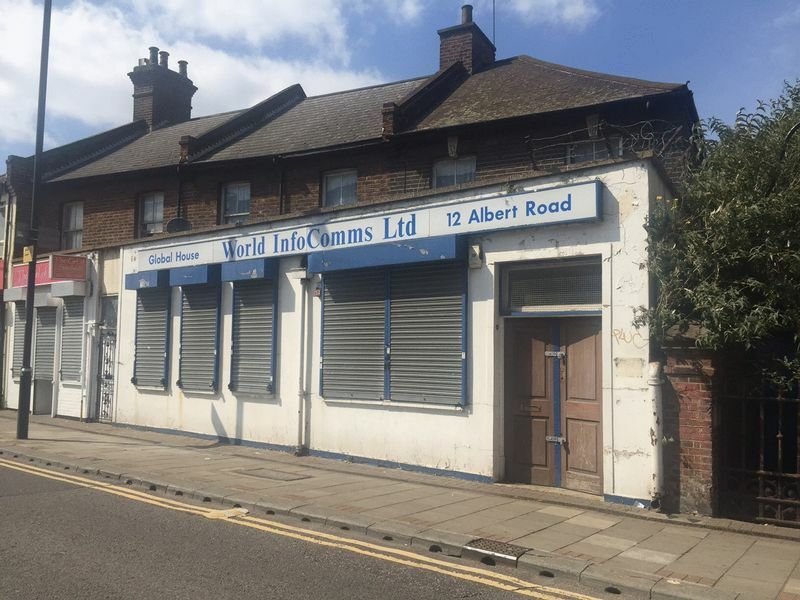 Available now is this ground floor commercial unit. Offering around 2500 sq ft as a total space, the landlord is willing to let as two seperate units or one large one. Flexible terms are being offered and the unit is suitable for a variety of uses.